The award-winning attorneys at Gibson & Hughes have decades of combined legal experience. 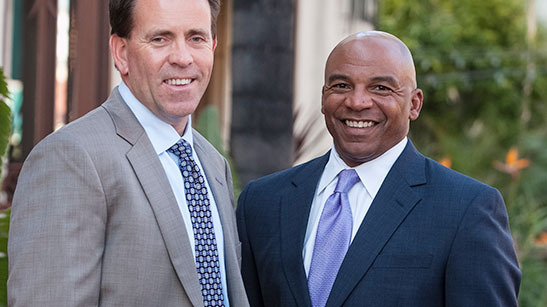 We are known for our honest and aggressive representation, which has earned us the reputation of being one of the best law firms in Orange County. Find out what it’s like to work with a personal injury lawyer at Gibson & Hughes by reading the reviews on our website. Every attorney at Gibson & Hughes is involved with the prestigious and exclusive Orange County Trial Lawyers Association. Our top law firm offers free consultations for car accident victims–call now to schedule yours. Millions of people are injured in car accidents every year. 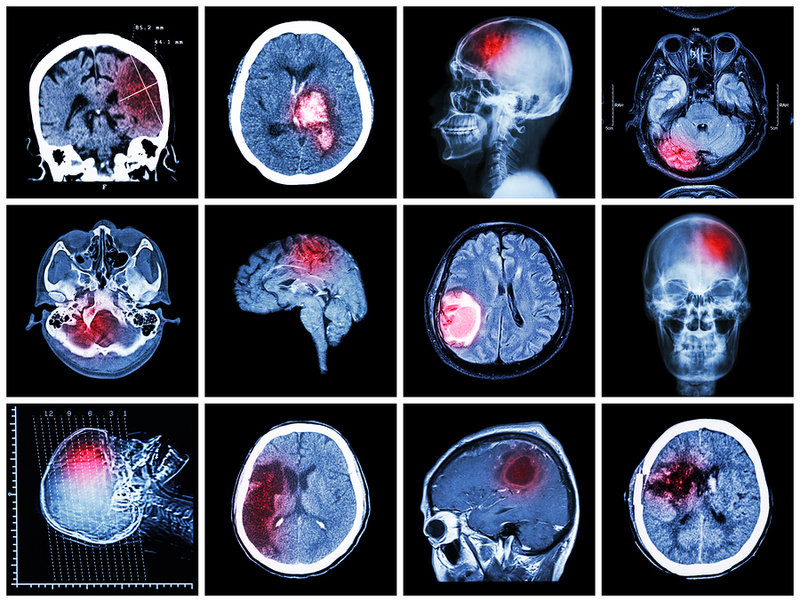 Some of these injuries are minor, however, many are devastating injuries that can severely impact the lives of the victims. 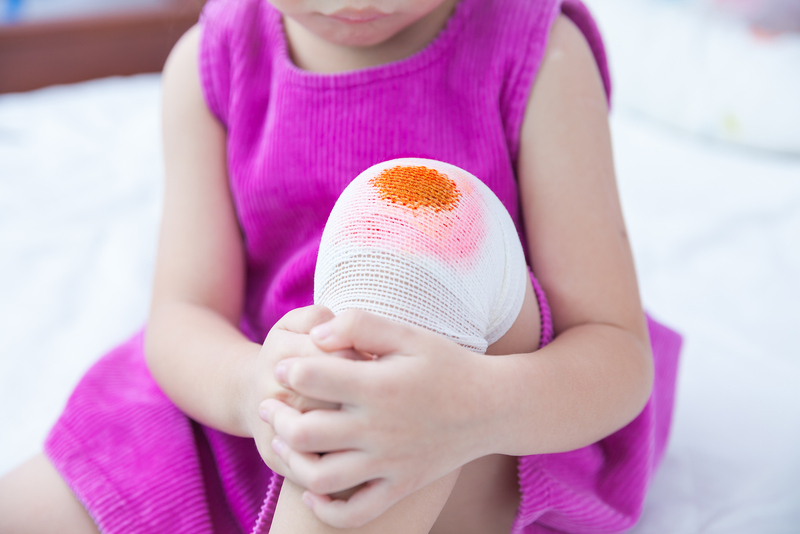 Fortunately, victims are entitled to compensation for their injuries. If you have been injured in a car accident that was caused by another driver’s negligence, you will need an experienced car accident attorney on your side. 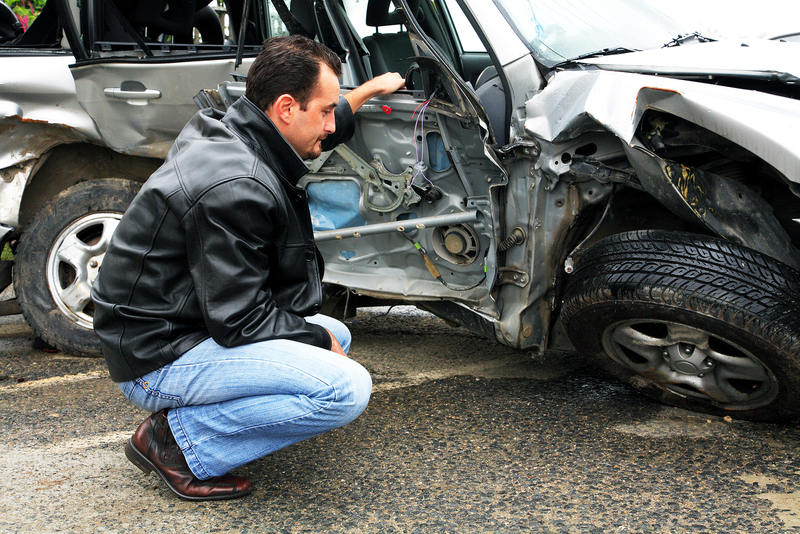 The skilled attorneys at Gibson & Hughes have extensive experience representing victims of car accidents. Let us help you recover the compensation you deserve. What Are Victims Entitled to in a Car Accident Case? Recovering compensation from the at-fault party’s insurance company is never easy. The amount of compensation awarded will depend heavily on the facts of each individual case and how well they are presented. For this reason, it is crucial that anyone who is involved in an accident contact a credentialed and experienced car accident lawyer as quickly as possible. Consulting with an attorney can help the injured party understand exactly what kind of legal battle they’re up against. If you hire us, we will handle the negotiations with the insurance company. We will fight to reach a fair settlement with the insurance company, and if necessary, we will continue the fight in court. How Much Do Car Accident Lawyers in California Cost? When a victim of a car accident contacts an attorney at Gibson & Hughes, they will be treated with the highest levels of respect and afforded every courtesy that our firm can offer. We strive to keep our clients in the loop on the status of their case and work hard to explain the law and available legal options in the simplest way possible. 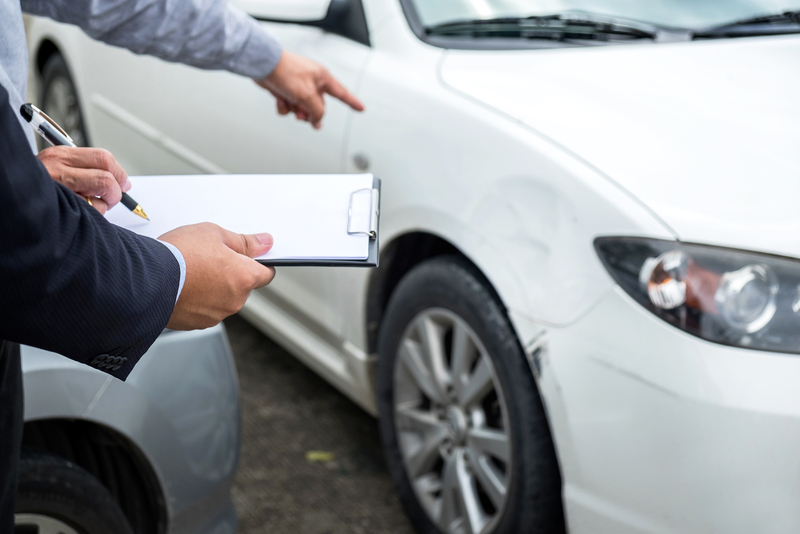 In addition to our promise of diligent service, we promise never to charge car accident lawyer fees to the clients we represent until they have recovered compensation. This is known as a contingency fee arrangement, and it ensures car accident victims will never have to pay for legal services unless they win the compensation they deserve. If you have been injured in a car accident, it’s important to seek legal representation from the best auto accident lawyer in California. 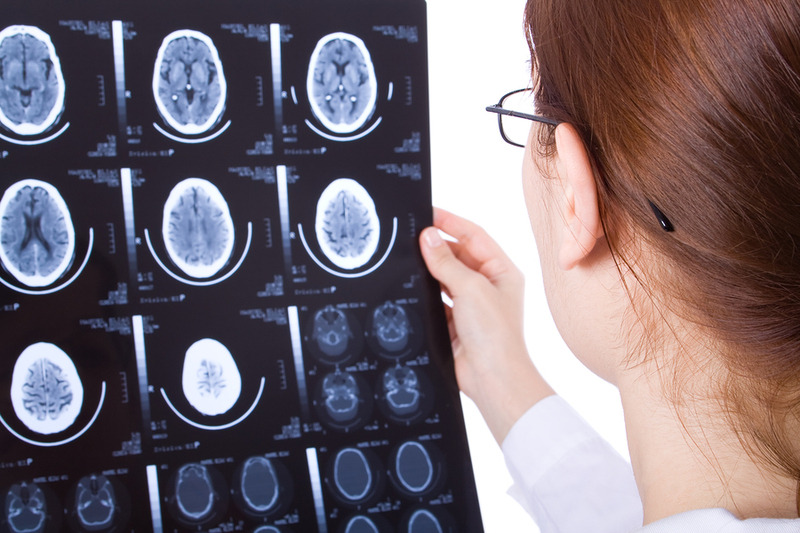 Our team has represented the injured in Santa Ana for nearly two decades. Some of our many practice areas include truck accidents, motorcycle accidents, slip and fall accidents, and motor vehicle accidents. Let our skilled personal injury attorneys work tirelessly to recover the maximum amount of compensation for your injuries. Learn more about your legal options during a free consultation, where an injury attorney will review your claim and provide you with honest advice. To schedule a free consultation, please call (714) 547-8377 or fill out the form on our website.